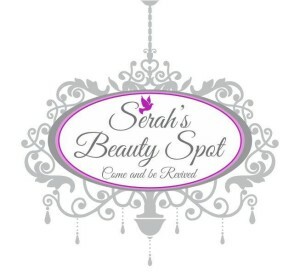 My Appointment | Serah's Beauty Spot | Book appointments online hassle free. Serah’s Beauty Spot wants to make your salon experience as unique and memorable as you are. Our Mission is to consistently bring you the freshest styles and products, by keeping up with the current trends and constantly educating ourselves about the best skincare & technology in the industry. Our staff is dedicated & passionate in what we do & we strive for results although we’re proud of our products & services nothing compares to the pride we have in our staff. We are in the business of building relationships with our clients. Serah’s Beauty Spot has state of the art equipment including the OZONE HOCATT PLUS, ACCOR PLASMA PEN & ORLIGHT IPL Machine. 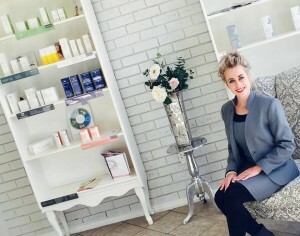 The level of expertise of our staff is only the best of the best from Stellenbosch ISA Carstens Academy for our Somatologists and years of experience for the hairstylists we have at our salon. We have the best price for the best products and services. 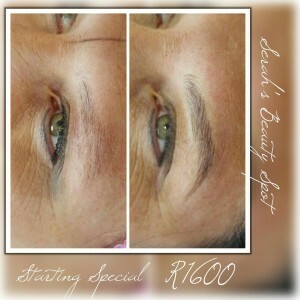 Lamelle Skin Peels, L’Oreal Hair, Young Nails, Vogue Lash-extensions, Vogue Micro-blading Brows, Ozone SA, ACCOR Plasma Pen. Exciting News we are busy renovating a new premise that we’ve purchased. We have invested a lot of time, capital and heart to make it the – go to- spa for you! Please talk to us to make sure you are invited to our Cocktail Launch in a few weeks.